Futures Supplies & Support Services has achieved CarbonNeutral status for a further two years. CarbonNeutral is an established trademark and Futures Supplies is proud to be, what it believes is, the only janitorial company to work in partnership with The CarbonNeutral Company since 2006. To achieve CarbonNeutral certification, it has undertaken the required four-step process of measuring, targeting, reducing and communicating, resulting in a net zero carbon footprint. "Many businesses talk about green commitment but can they actually substantiate their claims?" 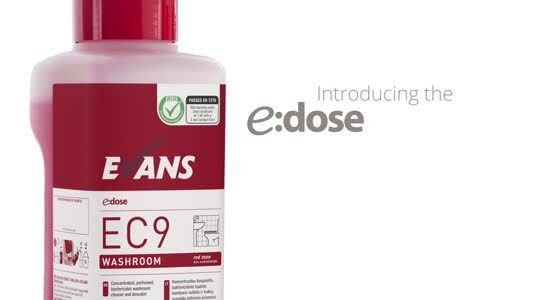 asks Mandie Kemp,MD, "we are delighted to continue to work with this robust brandmark - cleaning supplies are an important part of the supply chain and we hope that by taking this action we are helping to reduce emissions for our clients too." Scientific consensus states that carbon emissions must be reduced by 80% by 2050 to avoid catastrophic climate change. 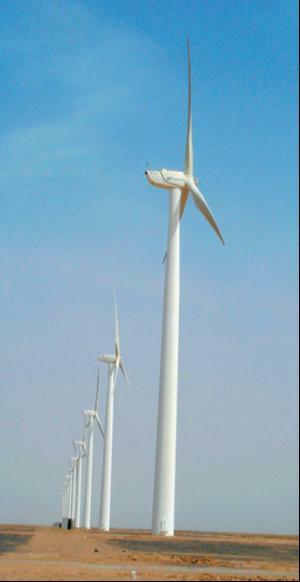 To balance out its unavoidable emissions, Futures Supplies has used its carbon credits to support sustainable forestry projects in the UK, a Shangyi Manjing wind farm project in China, an Indian Hydro Power Project and most recently the installation of wind turbines in China's Gobi desert.